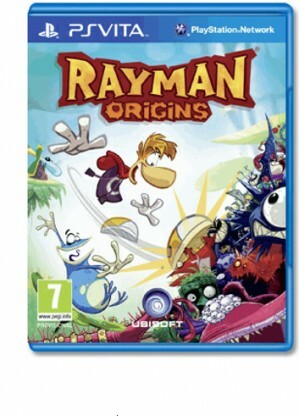 Michel Ancel, celebrated creator of Rayman®, Beyond Good & Evil®, and the Raving Rabbids® returns to his roots to bring us Rayman Origins, a high definition, 2D side-scrolling, platforming adventure! When the Glade of Dreams is overrun by “nefurrious” Darktoons, the Fairy Council hastily invokes Rayman to save the day and restore peace to the Glade. Guide Rayman in over 60 vibrant levels of stunning 2D platforming and unlock new abilities along the way in one of the most visually striking platforming games available on the PS Vita.